Quiz for Geeks is now available on Windows Phone! I’m pleased to announce Quiz for Geeks is now available on Windows Phone. You can now get the same set of questions and the same challenging gameplay at your fingertips! Give it a try and let me know what your think! This entry was posted in Advanced, Windows Phone and tagged App, game, quiz for geeks, windows phone on April 28, 2014 by Mihai. 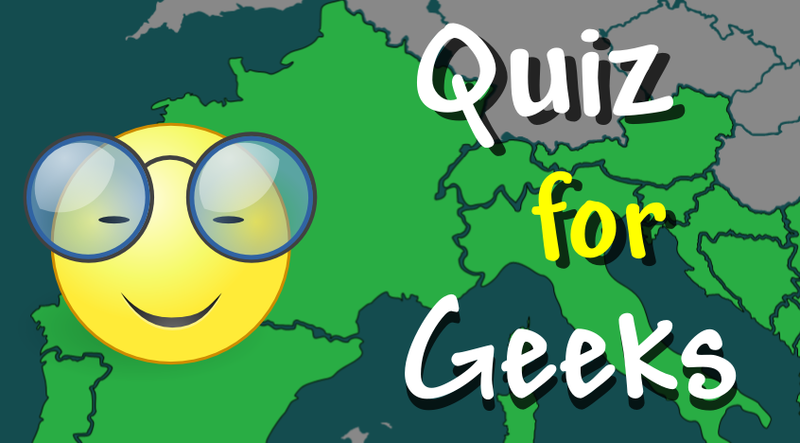 Quiz for Geeks in now available in Windows Store! Quiz for Geeks passed certification and is now available in Windows Store. 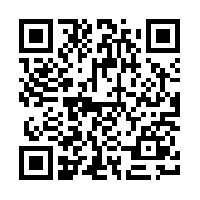 This entry was posted in WinRT and tagged quiz for geeks, Win8, Windows Store, windows8 on April 13, 2014 by Mihai. Who played ‘Rachel Green’ in the TV Show Friends? What is the decimal value of the roman numeral LXIII? What is the local currency in Laos called? What is the name of the element “Cl”? Can you answer any of these questions in 10 seconds or less? If the answers is YES then Quiz for Geeks is the game for you! Quiz for Geeks is a fast paced game that tests your knowledge on a variety of topics from geography and history to mathematics and literature as well as entertainment and current events. Thousands of dynamic questions structured in 5 levels of difficulty will challenge you as you progress in the game. The game is days away from being launched, stick around and like our Facebook page, we’ll let you know when it reaches Windows Store. This entry was posted in C#, WinRT and tagged game, quiz, quiz for geeks, trivia, Windows Store on March 30, 2014 by Mihai.